Rent Madrid Theatre | Corporate Events | Wedding Locations, Event Spaces and Party Venues. Thank you for considering the award-winning Madrid Theatre for your corporate event, fundraiser or wedding. 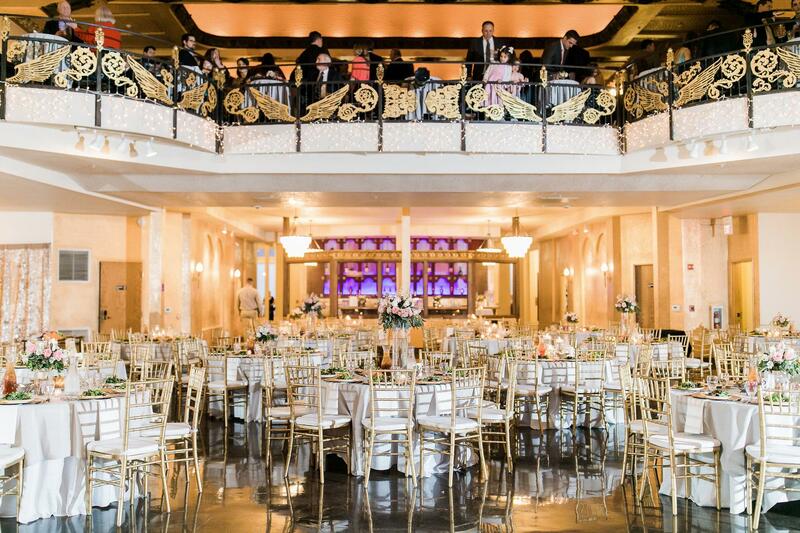 The Madrid Theatre has established a tradition of excellence by designing, and executing signature, stylish events while providing personalized service.